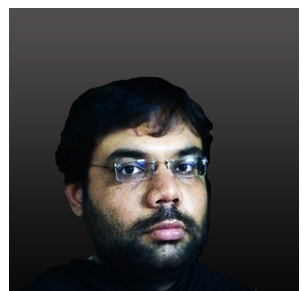 The information provided on askkaran.com is purely based on my individual research, understanding and experience of spirituality and several occult sciences. NO concept or part of information is invented by me it is mere formulation from various ancient Indian Vedic books, scriptures and other sources of spiritual information so I possess NO responsibility or liability of any damages or losses, including without limitation indirect, consequential, special, incidental or punitive damages resulting from or caused by askkaran.com to anyone, its contents or any errors. It is an initiative to simplify and provide a pool of free knowledge to the readers or people who are accessing this website. In case you find any content or fact inappropriate you are most welcome to suggest changes but final implementation of any change in the content will be under the sole discretion of website owner. Regarding names used on askkaran.com – Most of names and places mentioned on the website have been changed for the confidentiality reasons. Users are advised to mention it clearly in the ‘submit a question’ section that the question should appear with their original names. Generally we refrain from using original names or places details as our own website’s policy. Regarding phone call – User can directly connect to Karan Sekhri on his personal telephone number mentioned on the homepage. Standard calling charges applied. All information shared will be kept strictly confidential and for the purpose of astrological analysis only.